Often referred to as the silent killer, high blood pressure affects nearly half the American population and does so without symptoms or warning signs. 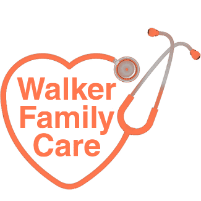 At Walker Family Care in Little River, South Carolina, Rogers Walker, MD, offers advanced diagnostics and treatment options for high blood pressure. He provides guidance and support to keep your blood pressure well regulated for the long term through important lifestyle changes and medications. If you’re in the Myrtle Beach area, call the office or use online booking to learn more about controlling your high blood pressure. Your blood pressure is the measurement of force your blood produces as it flows through your blood vessels. When the force of blood is consistently higher than normal, you have a condition known as hypertension or high blood pressure. Over time, this excessive force can cause serious health problems, including heart disease, heart attack, and stroke. Dr. Walker measures your blood pressure levels using a painless, noninvasive test. This test involves a blood pressure cuff Dr. Walker inflates to get an accurate reading of your blood pressure. High blood pressure is often referred to as the silent killer because the condition usually presents no symptoms until your blood pressure levels are extremely high. Symptoms of life-threatening high blood pressure levels may include frequent headaches and shortness of breath. Dr. Walker often detects high blood pressure during routine physical examinations. It’s important to schedule regular blood pressure checks, especially if members of your family also have hypertension. There are two types of high blood pressure, primary hypertension, and secondary hypertension. If you have primary hypertension, there is no specific cause of your high blood pressure, which has likely been developing for several years undetected. Use of certain medications, including cold medicines, birth control pills, and illegal drugs, can also lead to high blood pressure. Dr. Walker may request more frequent blood pressure monitoring if you take certain medications on a regular basis. If these changes don’t improve your blood pressure levels over time, Dr. Walker may recommend medications to help relax your blood vessels to improve blood flow. 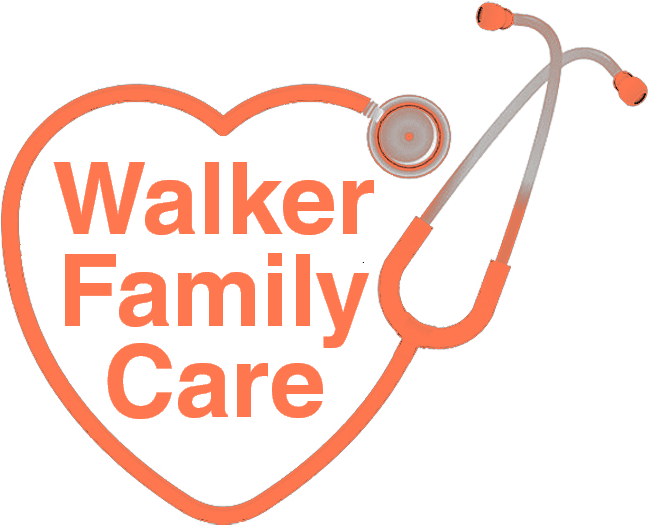 To find out more about available treatment options for high blood pressure at Walker Family Care, schedule an appointment online or by phone today.